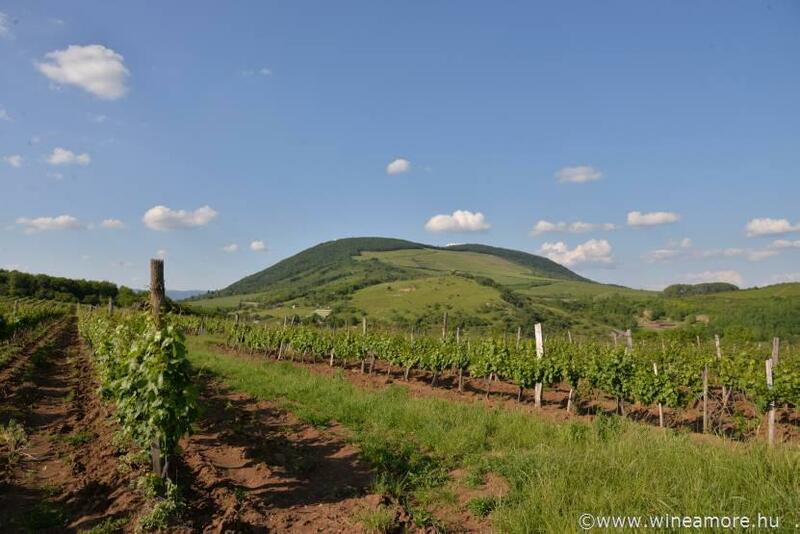 TOUR | on request | Come with us to Eger, blend your own Egri Bikavér cuvée (Bull’s Blood) in the exclusive wine bar then listen to the presentation of the iconic winemaker of the region about nature, humility and love. 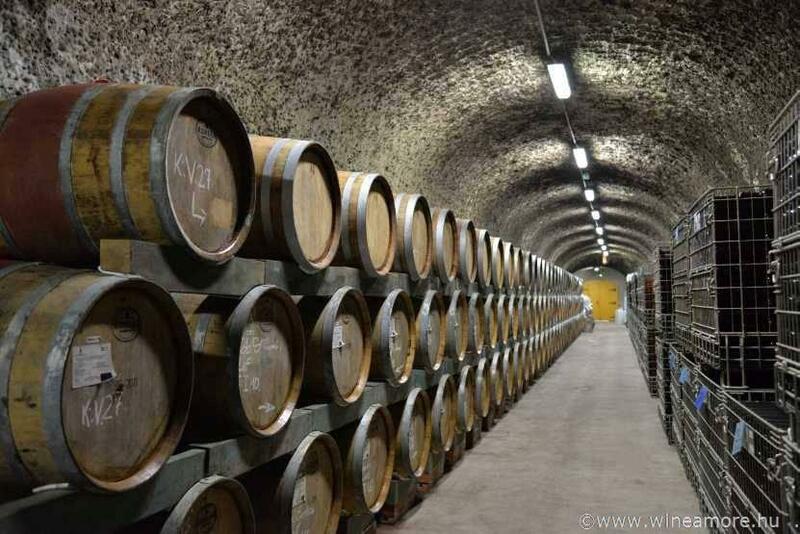 Discover Bikavér cuvée, the Hungarian Burgundy, the home of very different terroir, taste „Indián Nyár” (Indian Summer) or „Hazug Mókus” (Untruthful Squirrel) in a fascinating cellar. Learn about Egri Csillag (The Star of Eger) the new white region blend, under an uniform brand name. Stroll in the beautiful historical town of Eger and learn about history among them the Siege of Eger. The uniqueness of the wine region has always been its ability to grow vines capable of producing quality red and white wines. 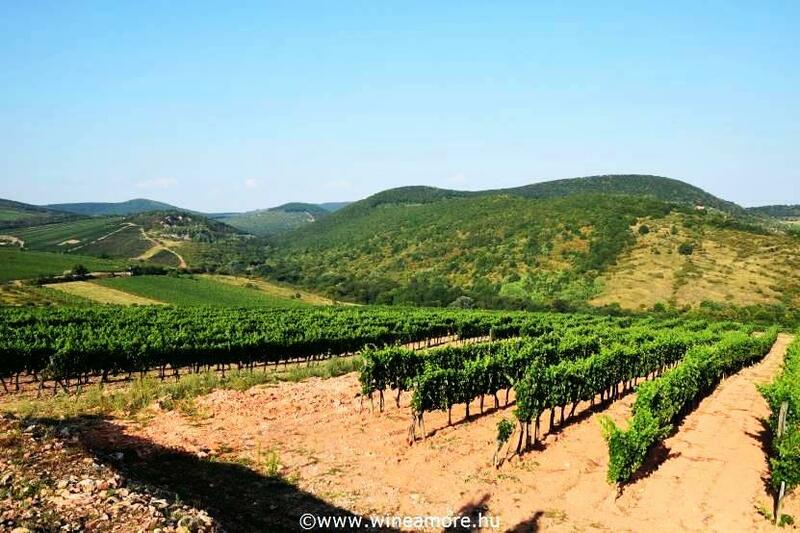 The most famous one of the region is undoubtedly the Egri Bikavér (Bull's Blood) which is a Kékfrankos (Blaufrankisch) based red cuvée, a blend of three or more grapes. Winegrowers invest a lot of time and money for repositioning the this brand. We are going to taste some excellent examples during our two days’ tasting tour. Besides Kékfrankos, Pinot Noir, Cabernets and Kadarka are the most commonly planted red grape varieties. Among whites Hárslevelű, Olaszrizling and Leányka are the most popular ones, each autochthon types. 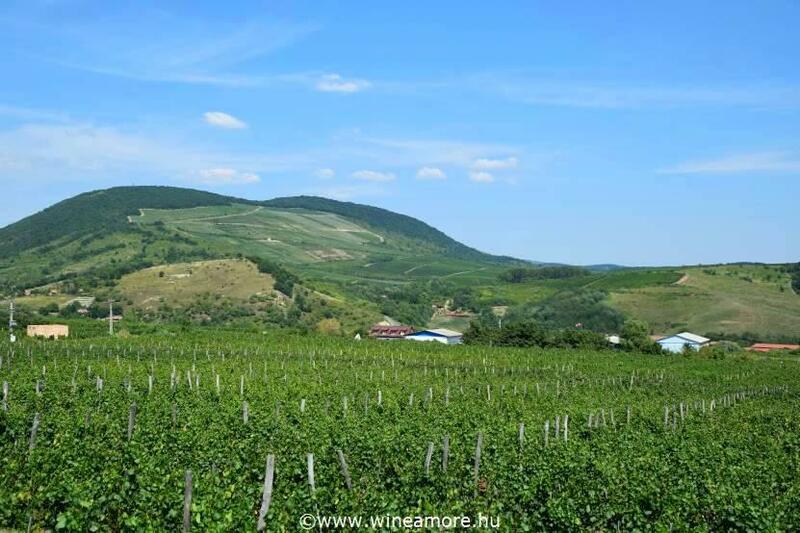 There is a new region brand Egri Csillag (The Star of Eger) which is an uniform blend of white grape varieties. Day 1. | The bus leaves Budapest early in the morning. We arrive to Eger for our first tasting and cellar visit after a 2 hours’ journey. 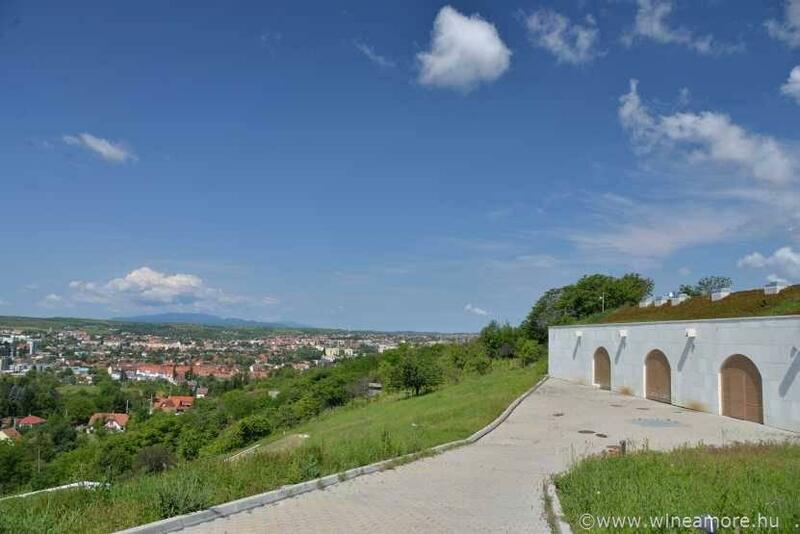 We make a short tour on foot in the vineyards and spot the famous Nagy-Eged Hill of Eger. 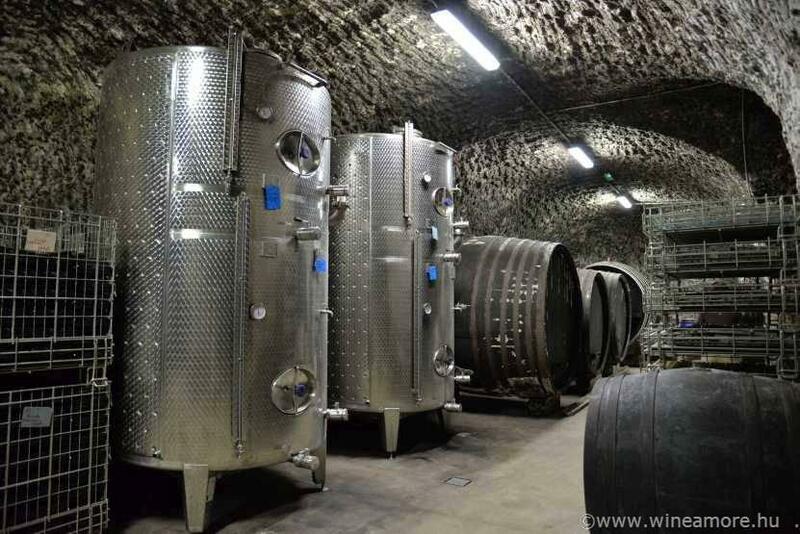 The winery cultivate vines on 36 hectares on the Eger wine region. 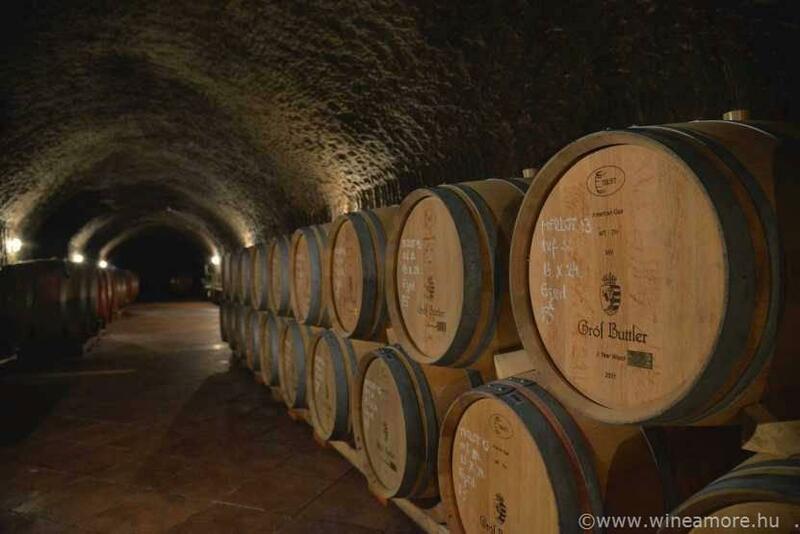 The philosophy of the winery is based on the historical traditions of the wine region, the greatness and opportunities of the area, the uniqueness of the handmade winemaking and the potential of the varieties fitted to the soil. We make friends with their Chardonnay, Kékfrankos, Kadarka and try Bikavér cuvée as well. We continue our exploration in Egerszalók, where we meet one of the region’s most emblematic winemaker. 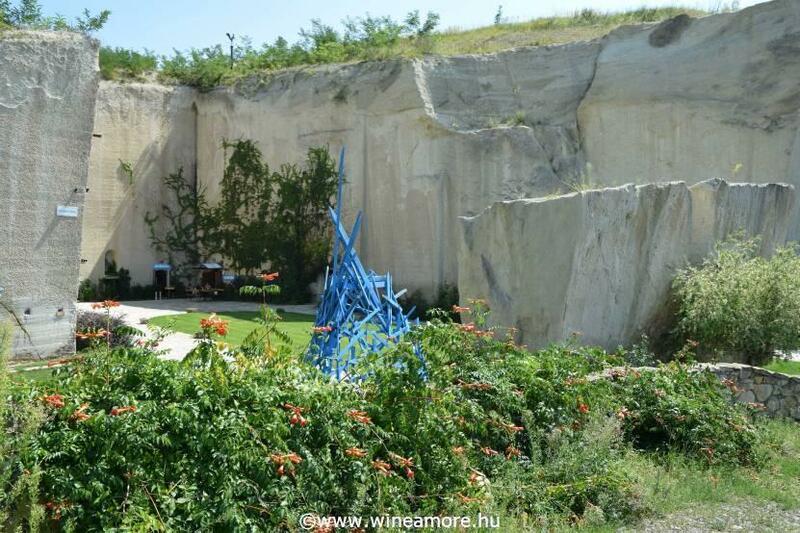 „We want to share the excitement, values and color of the Eger wine region. Our most important task is to produce unique and quality wines that can only be born from this region” – says the winemaker. 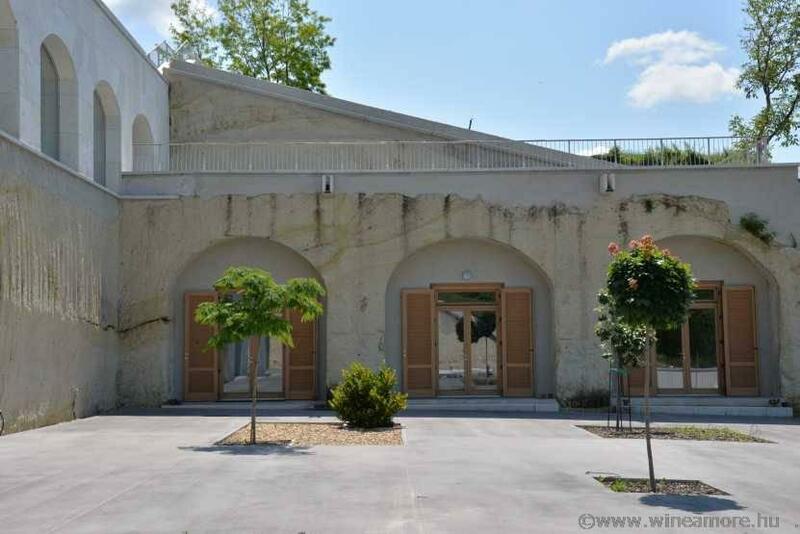 Tasting and cold bites will be offered at the winery. In the afternoon we check-in to our hotel in the city of Eger and have some free time for relaxation or a short stroll in the city. 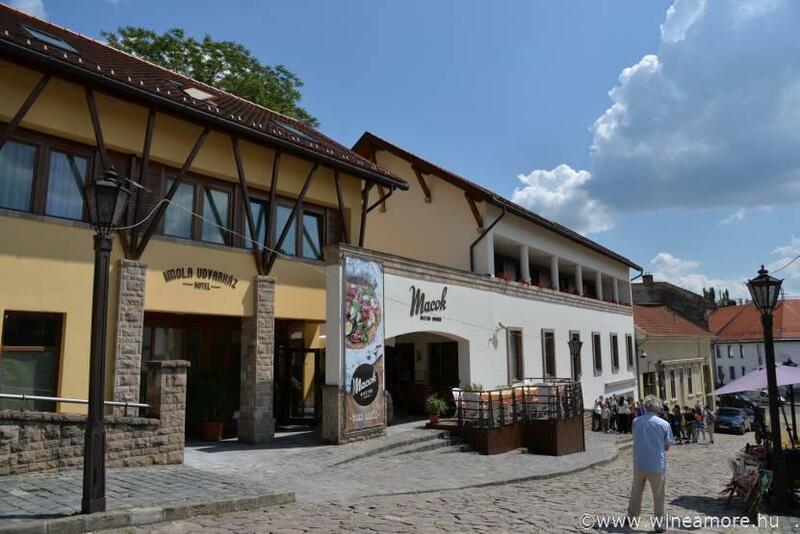 This is followed by a dinner with tipycal top wines of Eger wine region in one of the most fancy restaurants of the city or in a extravagant cellar depending on availaibilty. Day 2. | This morning we will have a walking tour in the lovely baroque downtown of Eger. We travel back in time to the middle ages, visit the Archbishop Palace, climb up to the Castle. You will have enough time for exploration before our wine tasting at the cosy winebar downtown. 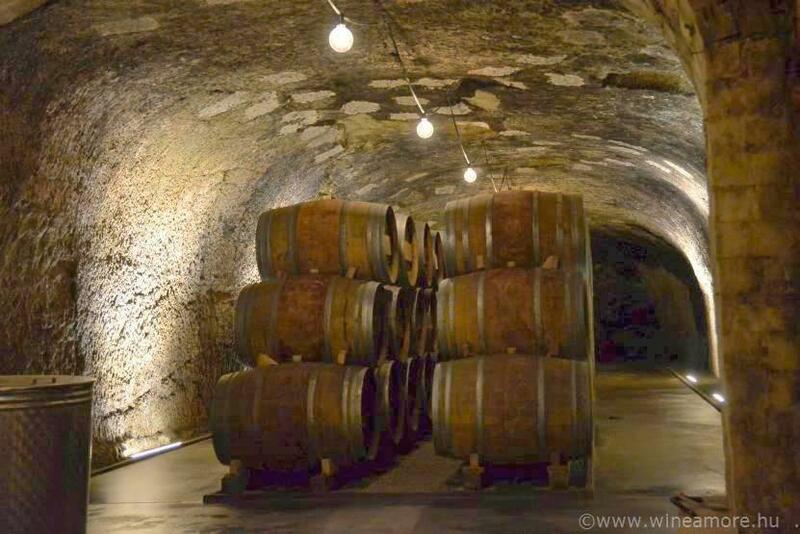 Tasting of 5-6 typical Eger wines, lunch will be served featuring local cuisine. Arriving to Budapest at the evening. GROUP SIZE | 8 - 14 persons | Please contact us for bigger groups or individual prices! SHOULD YOU WISH to arrive earlier or extend your stay, please contact us for our suggestion! | to travel in a different time, or change any part of the offered tour, please contact us! | we will be more than happy to prepare a customized tour for you!